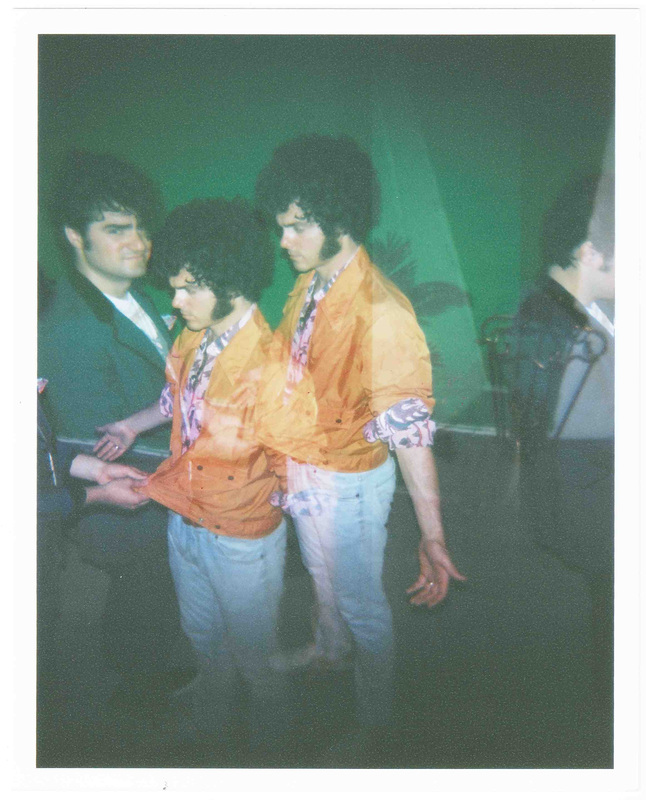 French Horn Rebellion is a collection of sounds and influences in its wide appeal to a variety of groups. FHR fans are brought together by hooky, fun energy and a positive outlook. As big beats attract partying girls and boys, alternative and indie vibes bring droves of hipsters to the party while the band’s quirky, and engaging musical elements attract band geeks and marching punks the world over! Robert, former member of the Chicago Civic Orchestra, and David, an ex-producer of critic darlings MGMT, combine their brotherly talents and vision to make a truly unique amalgam of sounds they’ve dubbed ‘Next Jack Swing.’ Fans can call it French Horn Rebellion’s special brand of indie-funk with a reverent pop twist. Come over and party with us and B.Y.O.I. (bring your own instrument) ! Over the years, French Horn Rebellion’s emotive pop singles, illustrious dance e.p.’s, well-tailored remixes and an acclaimed album debut, “The Infinite Music of French Horn Rebellion” have received high praise, acclaim and obsession by such media hubs as: The Huffington Post, Billboard, BBC Radio 1, Entertainment Weekly, Jay Z’s Life & Times, Interview Magazine, Spotify, Rolling Stone, VIBE, The Guardian, Bust, Mashable, Thissongissick, NY Daily News, VEVO, Q Magazine and Time Out. Additionally, FHR have had 10 self-released singles and mixes storm the top of the influential Hype Machine chart.